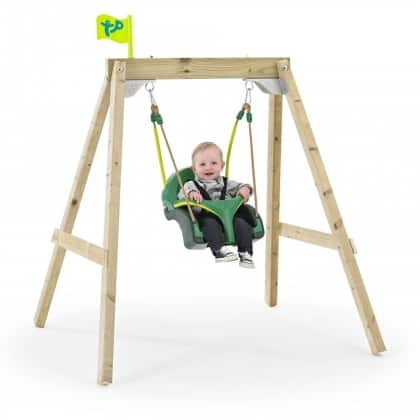 The Forest Acorn Growable Wooden Swing Frame ‘grows’ with your child. It can be built at low or full height and can be adjusted as your little one gets bigger. 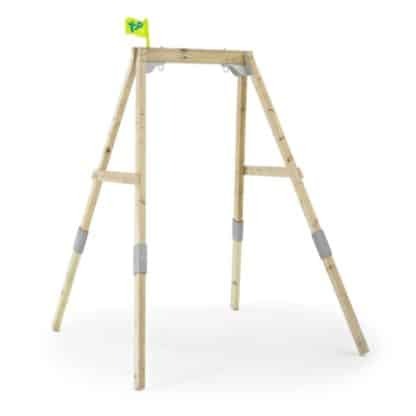 The Forest Acorn Growable Wooden Swing Frame, tp302, ‘grows’ with your child. 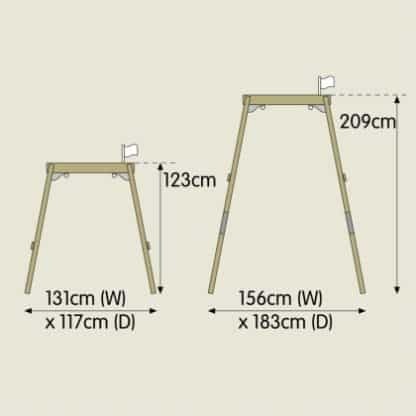 It can be built at low or full height and can be adjusted as your little one gets bigger. Easy to change from low to full height. 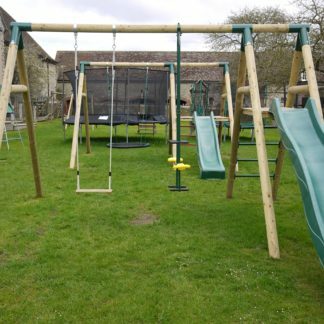 Swing seat must be purchased separately; there are a range of seats to choose from. 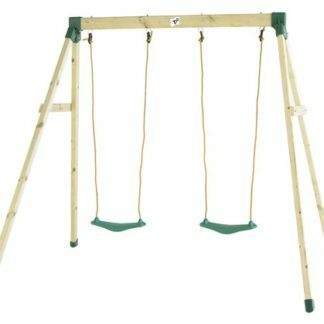 If the swing is at low height, it could be used indoors!